HIGH There are some amazing nods to the events of Yakuza 0. LOW Catching occasional glimpses of Yakuza 2‘s antiquated design shining through. WTF Virtua Fighter 2 on ‘Easy’ may be the hardest fighting game I’ve ever played. Kazuma Kiryu is back! Again! Actually, it’s getting harder and harder to say this. After the unexpected success of the incomparably excellent Yakuza 0, Sega have been blasting the Yakuza series onto shelves at a pace that makes Call of Duty‘s turnaround look positively sluggish. Kazuma Kiryu is back? It’s starting to look as if he never left. Still, that’s hardly a bad thing in this particular instance as Yakuza Kiwami 2 is a kickass game that manages to avoid franchise fatigue even with the recent glut of releases over the past few years. A remake of the original Yakuza 2 (originally released on PS2 roughly a decade ago), Kiwami 2 is one of the most impressive remakes ever. 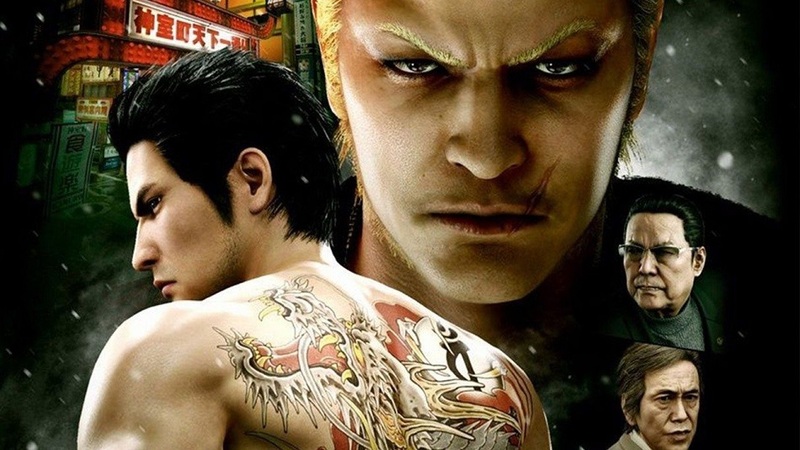 Rather than simply cleaning up outdated textures, the Ryu Ga Gotoku team at Sega have rebuilt the entire game from the ground up using Yakuza 6‘s impressive graphics software known as the Dragon Engine – and it shows, because Kiwami 2 looks stunning. 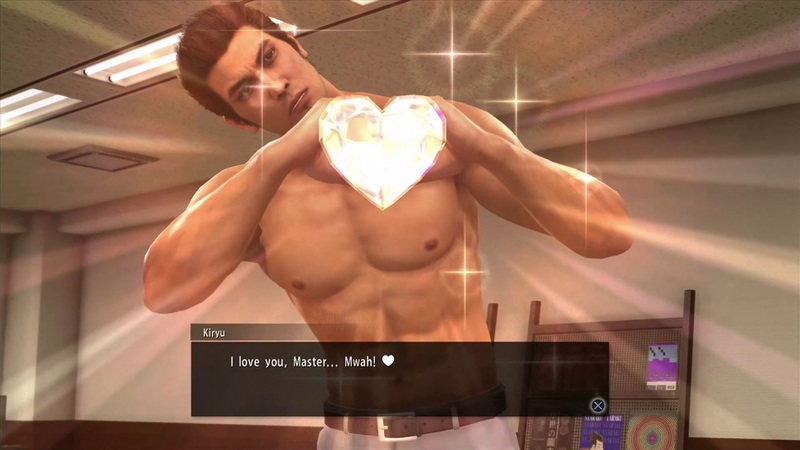 Once begun, players are again dropped into the immaculately-polished shoes of the world’s kindest hardass, Kazuma Kiryu — he’s a man who won’t think twice about shoving a thug’s head through a microwave if it results in a smiling child somewhere down the line. Despite retiring from the yakuza lifestyle a year prior, recent events are conspiring to drag him right back in – several high profile murders, the threat of an encroaching gang war, and a rival clan boss set on wiping him out to establish his own legend are pretty hard to ignore, after all. What this means is that Kiryu will once again be slamming punks’ heads into car doors, wiping out dozens of assailants gunning for his life, and also taking time to help people out around town with their various problems. No matter what though, Kiryu will have to break some bones to accomplish his goals. 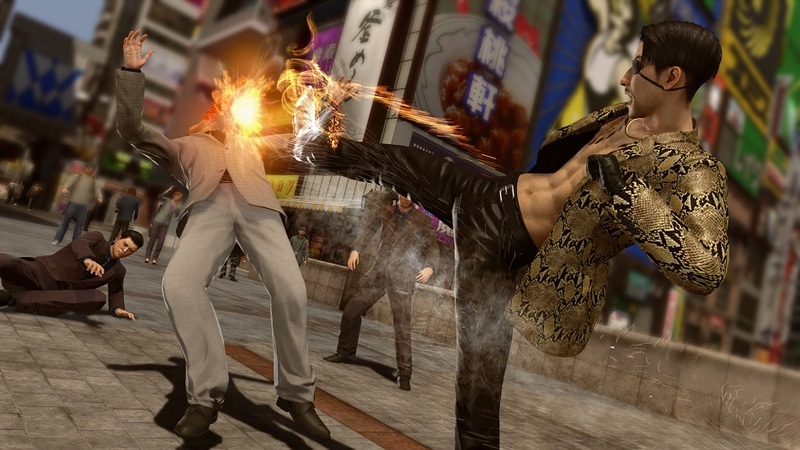 The fighting system is much like the one seen in Yakuza 6, meaning there’s only the one fighting style which thankfully fits all combat situations nicely. A new addition is that weapons can now be stashed mid-fight to carry into upcoming encounters, but aside from that it should all be quite familiar to anyone who’s played the series before. Graphically, Kamurocho and Sotenbori have never looked as good as they do here, and the attention to detail in recreating these environments is staggering. From karaoke bars and batting cages to mahjong parlors and burger joints, there’s an absolute ton of stuff for players to discover when not following the main storyline. I’ve called the series a virtual trip to Japan in the past, and my opinion on that hasn’t changed a bit. The detail in these cities is incredible. The arcade games baked in have taken a noticeable dip in quality, though – Virtua Fighter 2 and the original Virtual On both come up short compared to later games in their respective series, and some of the minigames aren’t exactly riveting, such as the golfing section required to complete one of the substories, or the newest iteration of the slightly tedious clan creator. It does have the benefit of being centered around series favorite Goro Majima’s exploits, but it sadly still boils down to being an undercooked tower defense game with a smattering of customization. Speaking of everyone’s favorite knife-twirling psychopath, Majima gets his own adventure to embark upon as the game progresses, completely new for Kiwami 2. It’s less fleshed-out than Kiryu’s adventures (core aspects such as leveling up are completely absent) but it has some fantastic story beats that complement Yakuza 0‘s events. Despite its lightweight nature, it’s a nice addition. While Yakuza Kiwami 2 is a strong reworking of a better game than the original Kiwami was, there are still antiquated elements peeking through the cracks. Narrative threads are occasionally sewn together with pointless backtracking to extend the running time, and there are some irritating enemies (usually bosses) who simply block and counter repeatedly. They feel like input-reading scumbags lifted from a previous generation of brawlers, able to avoid attacks with impunity while dishing out damage in return. Disclosures: This game is developed by Ryu Ga Gotoku Studios and published by Sega. 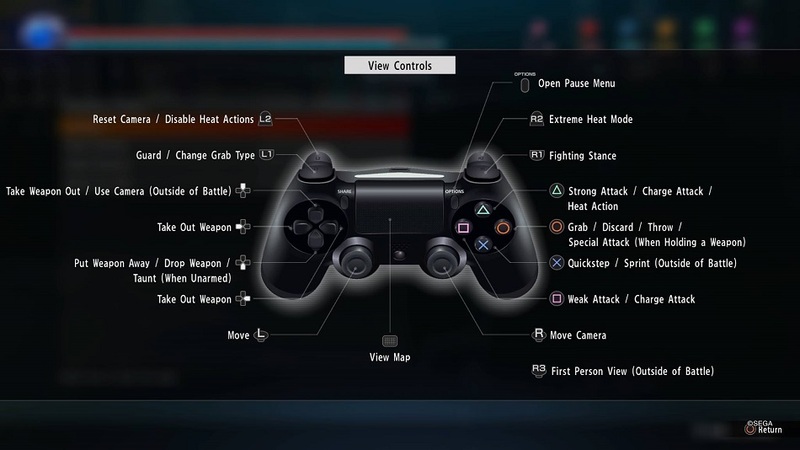 It is currently available on the Playstation 4. This copy of the game was obtained via publisher and reviewed on the PS4 Pro. Approximately 45 hours of play were devoted to the single-player mode, and the game was completed. There are no multiplayer modes, though some of the minigames have a local versus option. Parents: According to the ESRB, this game is rated MATURE and contains Blood, Intense Violence, Sexual Themes, Strong Language and Use of Alcohol. 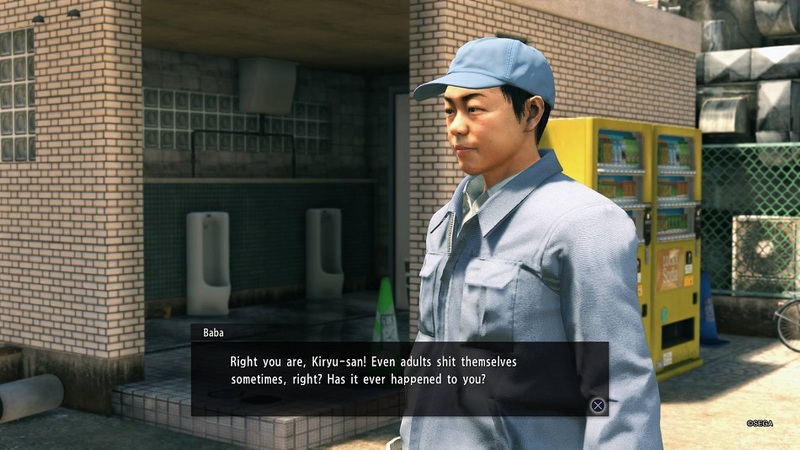 Given that Kiryu, despite being the nicest Yakuza on the planet, usually resolves situations by inflicting the kind of damage that would kill a normal human in two seconds flat… well, it’s not for kids. There’s plenty of swearing in the dialogue, too. Deaf & Hard of Hearing Gamers: The whole game is presented in Japanese audio and subtitled in English. I can’t remember any elements that would impact a deaf or hard of hearing player’s ability to play the game as intended. Plenty of visual clues accompany the on screen action. The font cannot be resized.